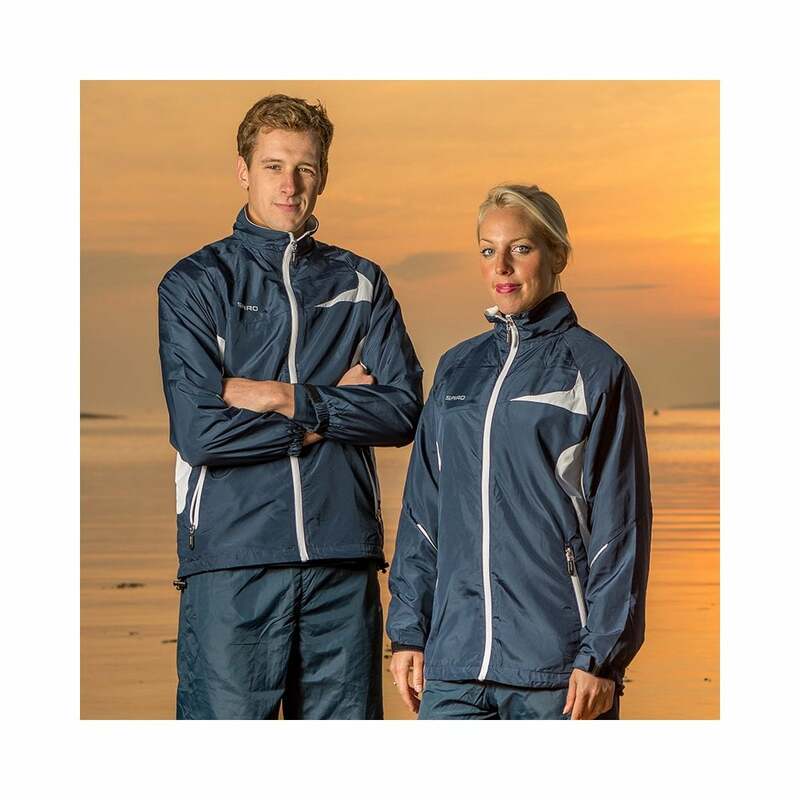 Spiro Micro-Lite Team Jacket this is a unisex jacket which can be worn during exercise or leisure or pleasure pursuits. It is made from 100% polyester and it is water repellent, wind resistant and breathable. It has been anatomically designed, has tear release cuffs and shock cord adjuster. 6 great colours available.